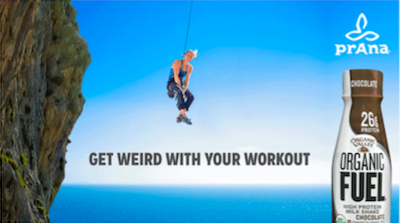 prAna and Organic Valley want to know what’s your Weird Workout?! 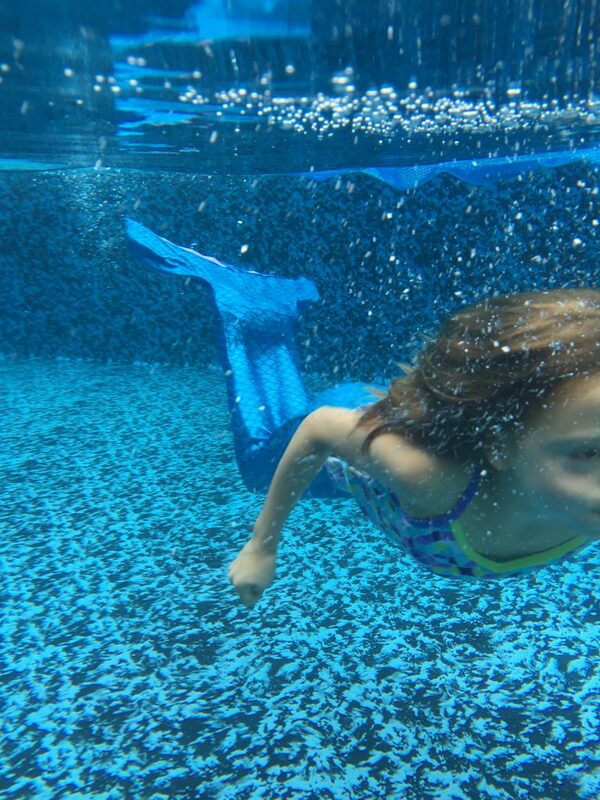 Mermaiding? Chicken Wrangling? Our #WeirdWorkout fun keeps us active! *Disclaimer: This weird workout post is in partnership with FitApproach, prAna and Organic Valley. All opinions expressed here are my own. prAna and Organic Valley have teamed up to find out what your #weirdworkout is and they’ve asked me to share some of mine. Now let’s get a little bit crazy . . . While not every workout around here is weird (although many people might say that my crazy training for marathons and triathlons is weird) we definitely get in our share of unusual “workouts” to keep our bodies moving and having fun! That’s what its all about when you are a kid right?! Being active, having fun and keeping things a little crazy and weird! Being a mom means you can’t always count on getting in a great workout during the day and sometimes you have to get a little creative and sometimes you even need to get a little bit weird to get some movement into your day! Even if I am not able to squeeze in a solid traditional workout during the day our family always stays very active and I typically get in on the action. (Hey, even though I’m almost 40 doesn’t mean that I’m not still a kid at heart!). 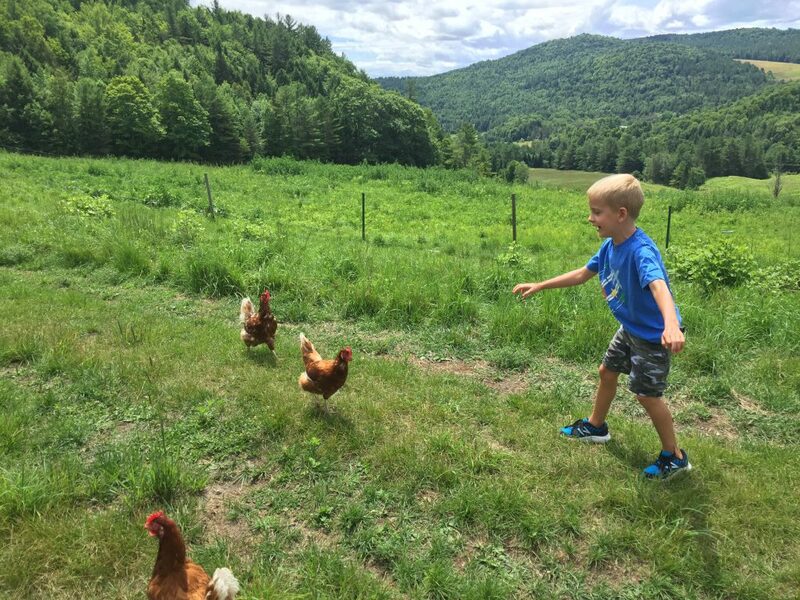 Besides the more traditional activities to do with your kids like hiking, biking, kicking around the soccer ball and tennis sometimes we go a little crazy and end up wrangling chickens at our organic egg farm. This means trying to catch and snuggle the chickens (they are quicker than you think) and often leads to a lot of smiles and giggles! These “weird workouts” keep my kids (and me too) active and happy! Now it’s your chance to share your #weirdworkout to win Organic Valley Organic Fuel and sweet prAna swag! There are 6 ways to play and 10 WINNERS! The contest runs from August 15 – 31st, 2016. Ten winners will win delicious Organic Fuel swag, a two-month supply of Organic Fuel and $300 in credit to use on prAna.com! Sounds like a #weirdworkout win to me! Join in the fun and share your Weird Workout on Instagram, Snapchat, Facebook and Twitter! 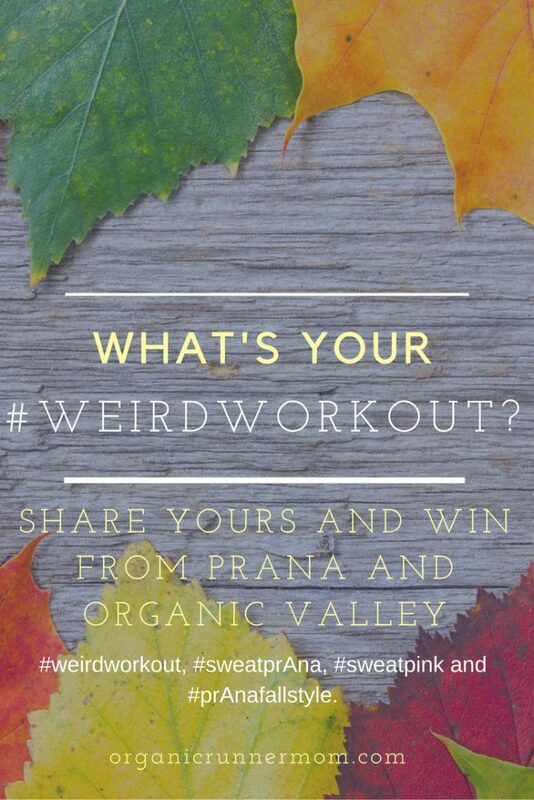 Be sure to tag prAna and Organic Valley and use the hashtags #weirdworkout, #sweatprAna, #sweatpink and #prAnafallstyle. All 9 ingredients in Organic Valley Organic Fuel have a purpose. From organic milk to cream, each ingredient matters. Check out all the Organic Fuel nutritional information ! After entering the contest you can print off a coupon for Organic Fuel. What do you and/or your family and friends like to do for a #weirdworkout? Please tell me in the comments.